Just a quick reminder that Illinois laws regarding fireworks have changed for this year. 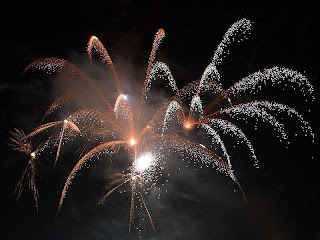 Alderman O'Connor has posted a helpful guide on his website to help you determine what's legal and what's not, and he notes that "[a]nyone caught with illegal fireworks in Chicago faces a fine of $200 to $500 or felony charges." 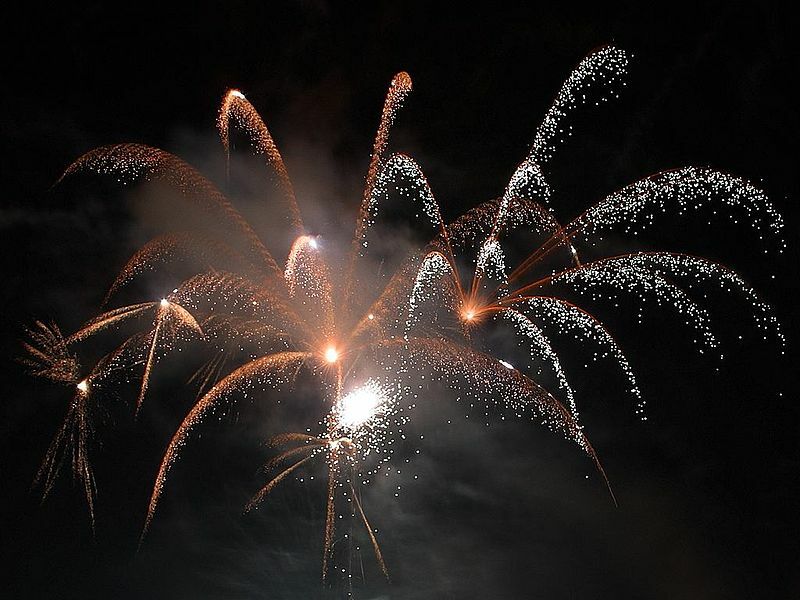 Most of the larger munitions require a permit, and there are no permitted fireworks displays scheduled for Winnemac Park this year.